What a cool line up of CISOs, VCs and Analysts at the US IT security analyst & CISO forum! Okay so when would you ever have a chance to meet the former head of Cyber-Security at the White house, Richard Stiennon from IT-Harvest, Head of Homeland protection at Johns Hopkins and head of Homeland Security for the National Protection & Programs Directorate. 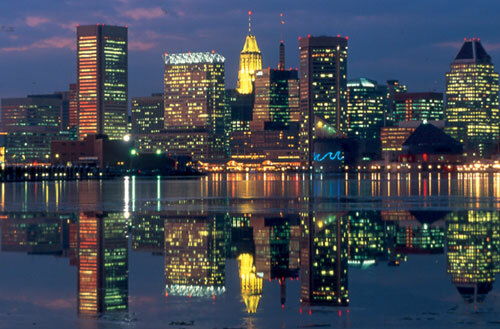 These are just some of the dozen CISOs who will be attending the first US IT security analyst & CISO forum in Baltimore, Maryland on November 12th and 13th. The purpose of the event is to encourage IT security leaders to discuss current issues and opportunities as well as strengthen their business relationships and partnerships with the vendor community. On the first day 12 vendors will get the chance to have meetings with leading industry analysts and VCs for 1:1 meetings and networking. The majority of the morning of November 13th will consist of a facilitated roundtable discussion with leading CISOs, CIOs, VCs, and analysts. The topics will be on cloud, mobile computing, Fedramp, and the associated security and risk issues. After a sit-down luncheon, there will be further 1:1 networking time and a chance to see 5-6 emerging technologies from the most promising early stage and growth companies in the NorthEast region of the States.